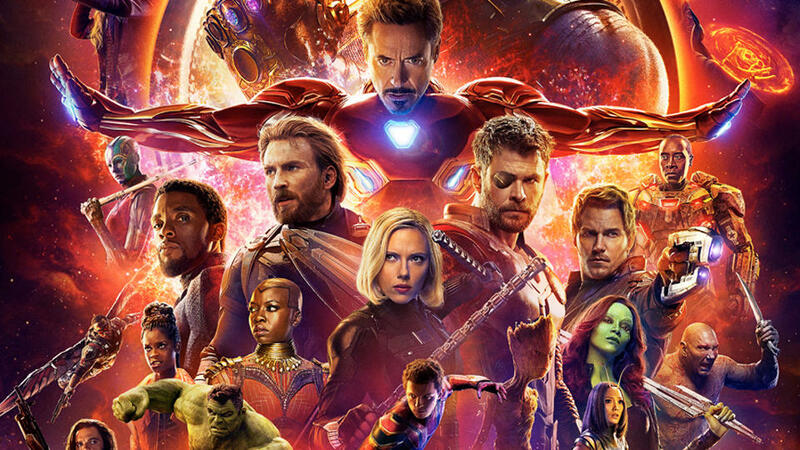 If there's one thing you can be sure about 'Avengers: Infinity War' it's that it's bound to have a massive death toll. Here is the master list of how each one of your favorite heroes will die. Misses catch while playing Ultimate Frisbee. Has house dropped on her. Dies off camera -- is mentioned in passing. On the toilet trying to squeeze out a Hulk. Reverse impaled by three different people. Chokes on a ham sandwich. Consumes a gallon of milk in under a half hour. Hits gas main while digging a garden in his backyard. Followed a balloon, presumed dead. Doesn't consult a doctor after four hours. Only character not to die. 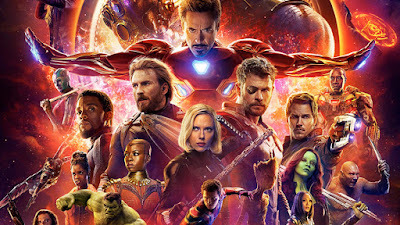 Groot now runs a bed and breakfast in Connecticut with Stan Lee who was contractually obligated to make a cameo in this list.